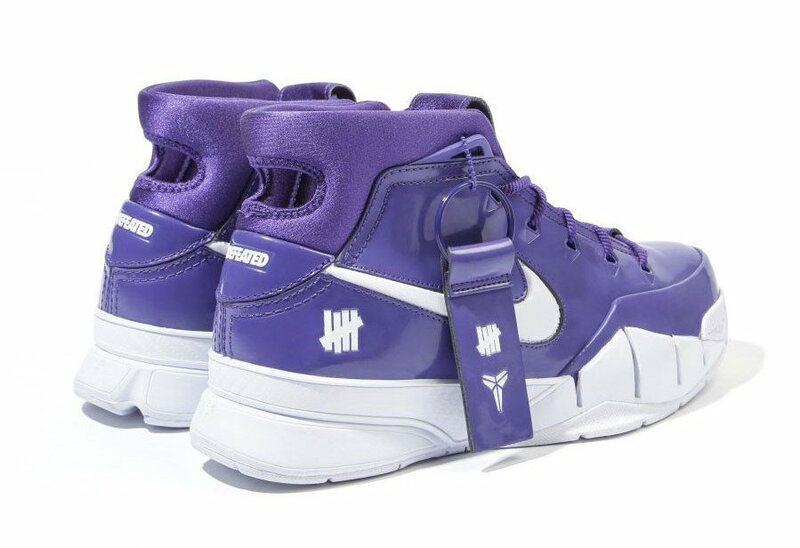 Dropping alongside the ‘Flight Jacket’ edition, Undefeated will also debut a ‘Friends and Family’ pair of the Nike Kobe 1 Protro highlighted in Purple. 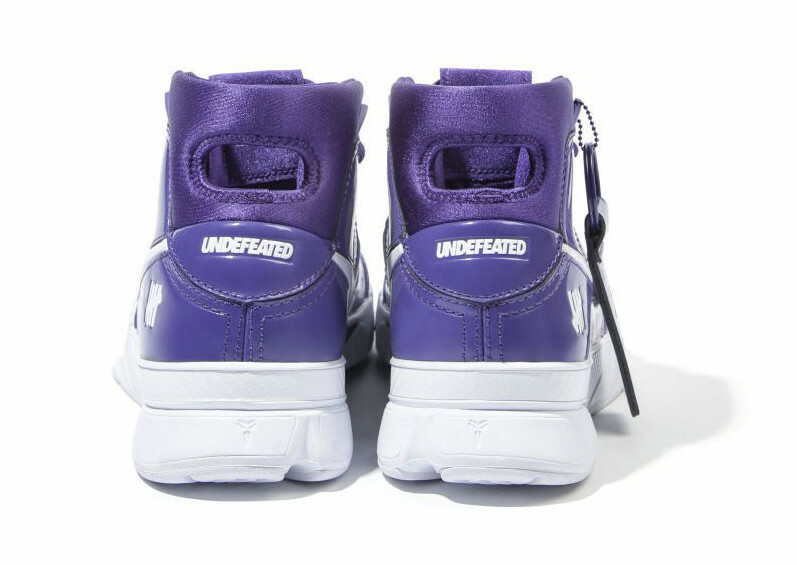 Celebrating the opening of Undefeated’s new Hong Kong location, they will release a few exclusive Undefeated x Nike Kobe 1 Protro which has never released to the public, besides this upcoming event. 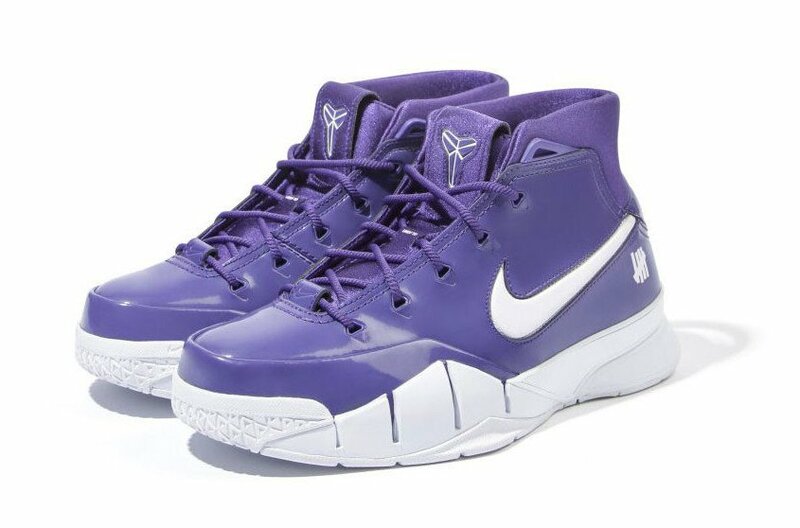 As you can see this Nike Zoom Kobe 1 Protro is highlighted with Purple patent leather across the upper while the same shade lands on the mesh and laces. 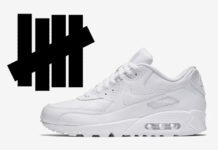 In addition we have White on the midsole and Undefeated logos which lands on the heels along with White Nike Swoosh logos. Finishing the look is Kobe’s logo on the tongue. Only 5 pairs of the Undefeated x Nike Kobe 1 Protro Purple will be available at the Undefeated Hong Kong store on July 21st. 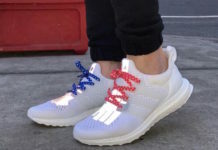 You will have to make a purchase at the store to be entered into the giveaway.